Two days Practical Workshops in 2006 are available on request for those requiring an introduction to, and an up-date on “Transforming even-aged plantations into diverse and uneven-aged forests and woods. An alternative to clear felling”. The Workshop programme includes inputs from a range of practitioners, researchers, individuals with British and Continental experience of management of continuous cover woodland and other ‘specialists’ engaged in relevant topics, such as natural regeneration, a consultant’s view, policy matters, conservation and biodiversity. 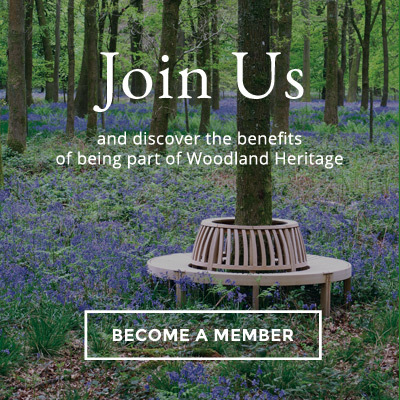 Woodland Heritage invite applications from ‘young’ foresters, managers and students who wish to attend and are in need of financial assistance.